Most likely when you hear someone talking about free-range chickens, you picture a flock of hens happily roaming a grassy pasture searching for bugs and weeds. 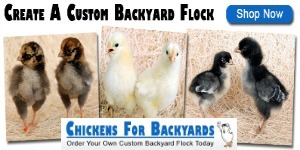 You might even refer to your own chickens as 'free-range' even though they are confined inside your fenced-in backyard. Either way, those are some darn happy chickens! But when it comes to egg carton labeling, the array of terms can make your head spin. 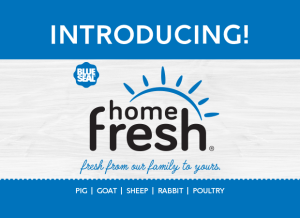 "Free-range", "Cage free", "Pasture raised" and then there's "Organic", "Vegetarian-fed" and "Hormone-free". 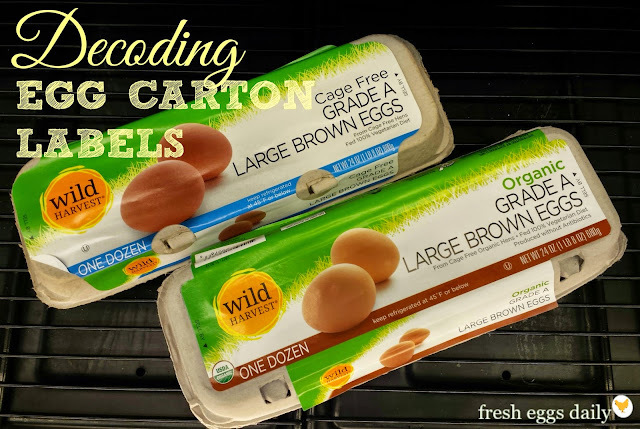 Hopefully you don't have to rely on store bought eggs, but in case you do, let me help you decode exactly what each term means on that egg carton you see in the display case. What You Probably Think It Means: You're likely picturing a flock of happy chickens who are fed a diet of yummy, healthy feed and treats. What It Really Means: This term actually means nothing because an egg, by virtue of being an unprocessed' food with nothing added, is "natural". Therefore all eggs are technically "natural" and this is just a marketing ploy. 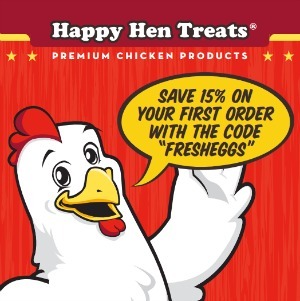 What You Probably Think It Means: These eggs must be from super healthy chickens who have strong immune systems to stay healthy without the use of any medications. What It Really Means: Most laying hens in the U.S. are not given antibiotics (although meat birds often are), since it's cheaper to just vaccine them as chicks and hope for the best. 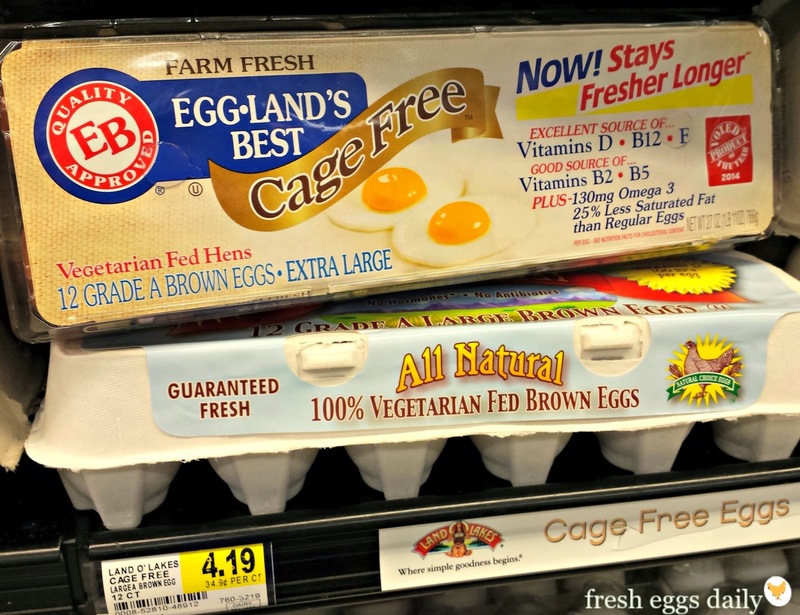 What You Probably Think It Means: Cage-free is a good thing right? 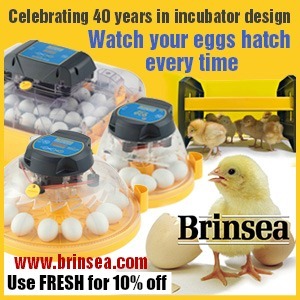 We've all heard of those teeny-tiny cages in commercial poultry farms no bigger than a sheet of typing paper that a chicken lives in its whole life. 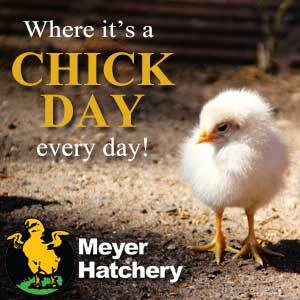 What It Really Means: It does actually mean that the chickens don't live in cages. But they don't live in the lap of luxury either and probably never even see the sun. Most likely they are crammed into a huge warehouse, still only having that one square foot of living space apiece, but now they are susceptible to pecking and cannibalism from the other hens, even though beak cutting is permitted, and are walking (and laying their eggs) in a dirty, poop-filled area and stepping over(or on) any hens that die. Studies have shown that cage-free chickens have higher mortality rates than those in those tiny, inhumane cages. So much for that being a good thing. What You Probably Think It Means: Treating animals humanely should be the norm, but sadly it's not. So what does 'certified humane' really mean? What It Really Means: In order to put "Certified humane" on the label, the chickens must not be confined to cages and must be allowed space to roam and perform 'natural' behaviors such as perching, preening and dust bathing. Forced molting* is prohibited, however beak cutting** is allowed. Now that doesn't sound very humane to me. 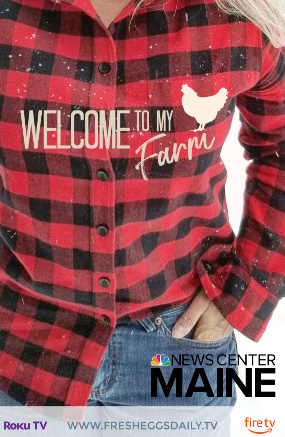 What You Probably Think It Means: Eggs are hand collected from a cute red barn each morning at dawn by a grizzled farmer in overalls who then loads them into his slightly rusted pick-up truck to deliver them right to your grocery store. What It Really Means: Actually this is just another marketing ploy used in hopes it will conjure up the mental image I just described. It really means nothing. What You Probably Think It Means: C'mon, admit it, you're picturing a flock of chickens roaming around a green, flower-filled pasture, looking for bugs, chasing each other, pulling worms out of the ground and sun bathing. 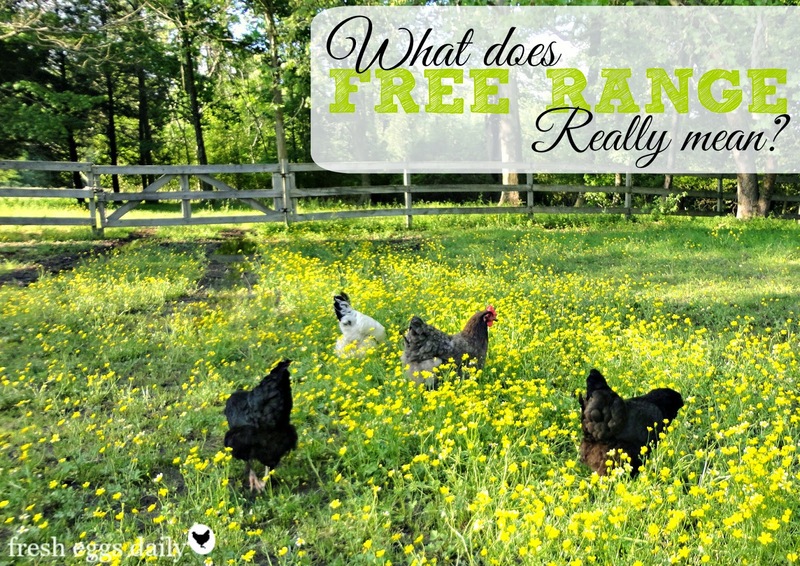 What It Really Means: In order to label a carton of eggs '"free-range" or 'free roaming", the chickens who laid them only need to have access to the outdoors. And it's not likely to be a green grassy pasture, but instead a mere square of dirt or cement even qualifies, regardless of whether the chickens actually ever have been outdoors. 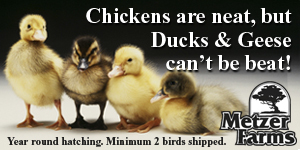 And the average space required per chicken is still sometimes only the minimum requirement of two square feet. What You Probably Think It Means: Everyone knows artificial hormones are bad, right? 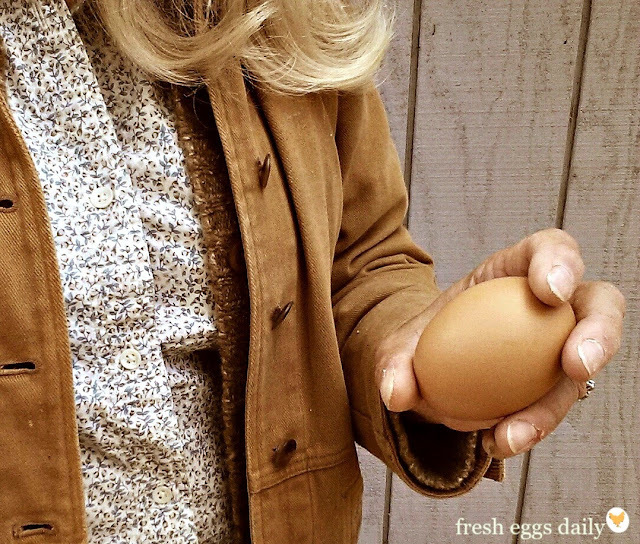 So we definitely don't want to eat eggs laid by chickens being given hormones. What It Really Means: This term is a bit misleading because it's actually illegal in the U.S. to give hormones to poultry, so every egg is hormone-free. What You Probably Think It Means: If you think that organic eggs come from chickens who eat an organic diet, you would be correct, but that's just one piece of it. 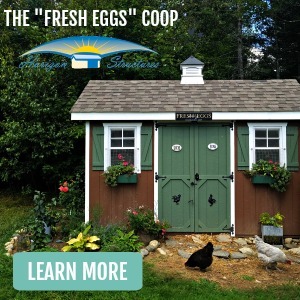 What It Really Means: In order to use the "organic" label, the chickens must not only be fed organic feed, but must also be free-range (cage-free plus have access to the outdoors). Although organic does mean something very specific, the label still doesn't guarantee the happiness of the chickens nor the freshness of the eggs. 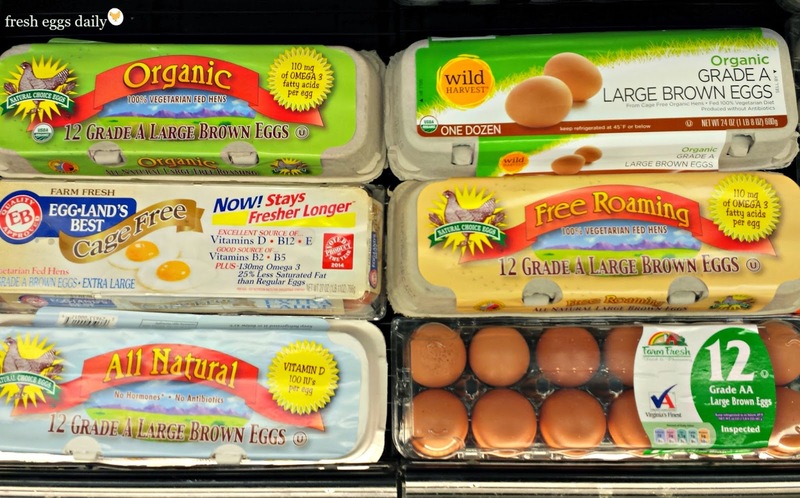 The organic label is more about the health of the eggs, not the chickens. 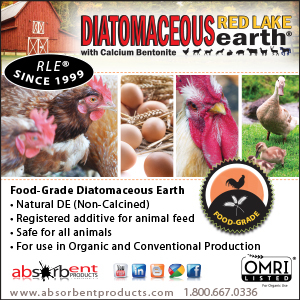 Eggs labeled organic can be laid by chickens subjected to beak cutting and forced molting. Boo. 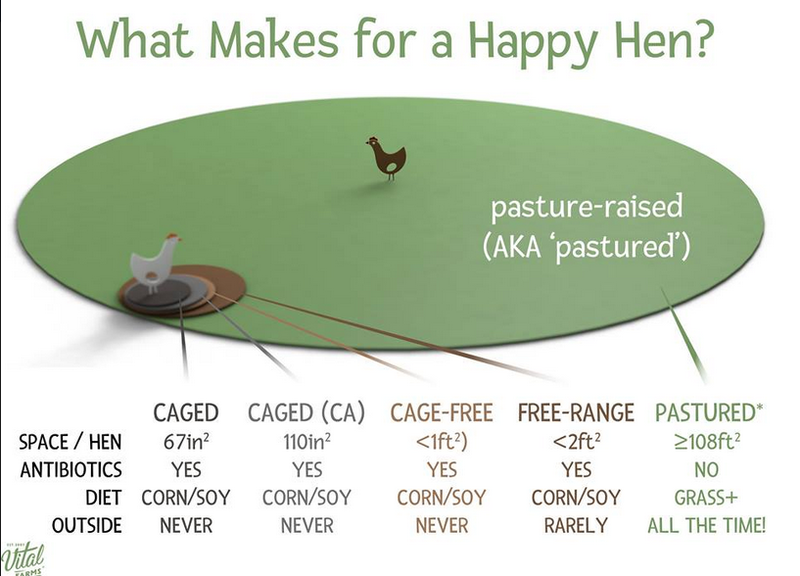 What You Probably Think It Means: The term pasture-raised likely brings to mind something similar to free-range, that is, a flock of happy chickens roaming around in a pasture filled with grass and weeds, bugs and worms. What It Really Means: If you are at all concerned about the happiness and welfare of the chickens laying the eggs you eat, then this is what you want to read on the carton. 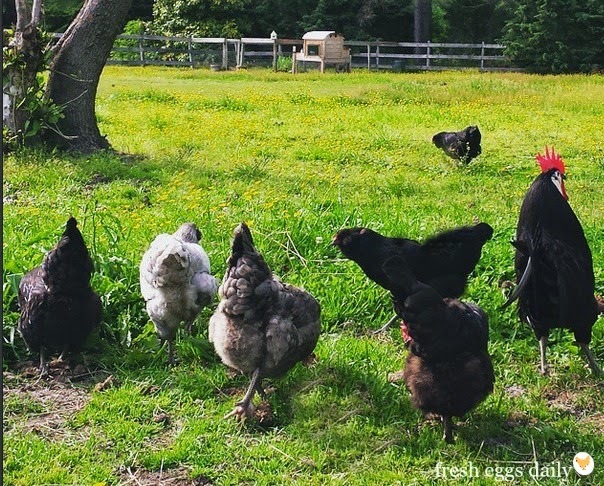 Pasture-raised means that the chickens spend the majority of time outdoors (6 hours per day minimum year round) and have a barn to sleep in at night to keep them safe from predators. There is a wide variety among the types of pasture that can qualify: some flocks are rotated regularly onto new ground, others have both wooded and field areas in which to graze, but their pasture must have some type of vegetation on it. 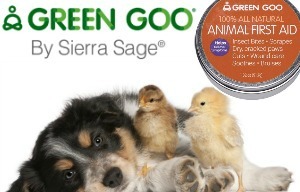 Overall, these chickens are treated the best. 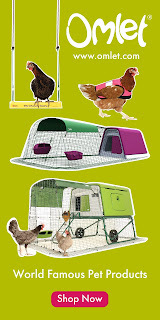 They are required to have 108 square feet per hen, minimum. 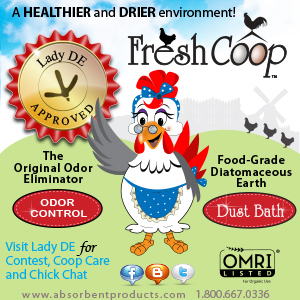 Another bonus: chickens that are allowed to roam and eat a natural diet have been proven to lay more nutritious eggs. 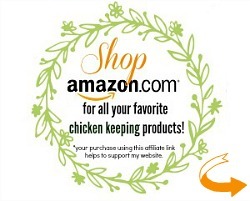 What You Probably Think It Means: Chickens love all kinds of fruits and vegetables. So it's good to buy eggs laid by vegetarian chickens, right? What It Really Means: Chickens also love protein. They eat bugs and worms (both sources of protein) in their natural environment and have also been known to gulp down toads, frogs, snakes and lizards. 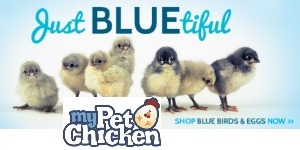 Chickens are true omnivores and a well-balanced diet is healthiest for them. 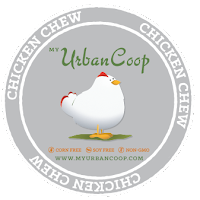 While their feed contains no animal-byproducts, the vegetarian-fed label also usually means the chickens don't spend any time outdoors where they might (gasp!) inadvertently eat a grasshopper! Hopefully this will help you the next time you are browsing the egg aisle at the supermarket, or labeling your own eggs for sale. But remember, bottom line, no store bought eggs will ever be as fresh and delicious as those you collect from your own backyard. Nor any chickens quite as happy! 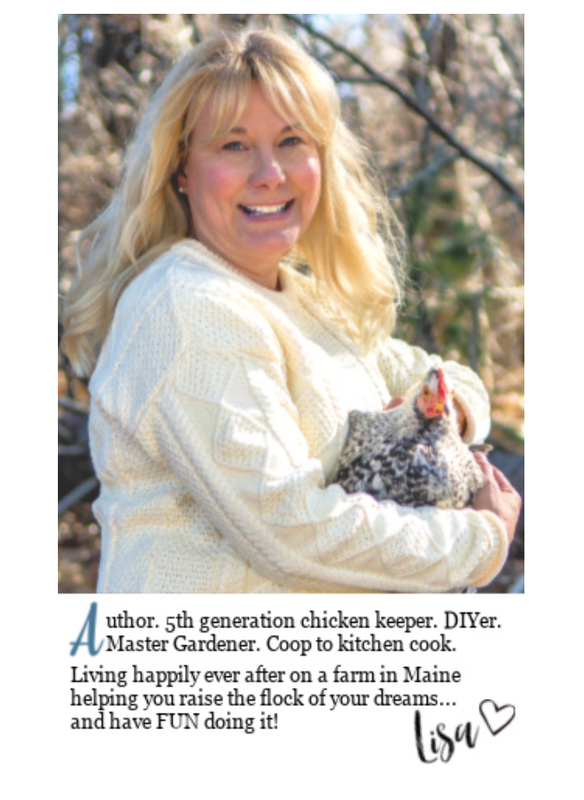 * Forced molting refers to the practice of basically starving a hen to force her to molt quickly and get back to the business of laying eggs in the shortest period of time possible. ** Beak cutting refers to the practice of trimming a hen's beak to reduce the changes she'll peck another hen and injure or even kill her. Here's a great visual graphic showing the space requirements for each of the various egg carton label terms. Great info, Lisa! About the vegetarian-fed eggs...if they weren't allowed to have any protein other than from veggies, wouldn't that lower the amount of omega-3s the final product would have? I have bantam chickens, one rooster, 4 hens. I live on 10 acres in ON Canada, they roam everywhere, and around 6-7 pm, put themselves to bed by climbing into their little house. At 5 am I let them out and hardly ever see them. I generally get 2 eggs per day. The yolks are orange. And very tasty. Only in winter do I have to buy eggs and they all look so pale in comparison. I expect we have somewhat similar labels here, although I have not seen that many different types to be truthful. Great article. I am sure you have been hearing about what has been happening on the industrial poultry farms here in Iowa, the number 1 egg-producing state in the nation. Millions of birds that are confined together in huge barns on these farms are testing positive for the avian flu virus, and entire flocks are being culled. (4.9 million is the number that comes to mind from just one farm - 4.9 MILLION.) That's where those store-bought eggs come from, people. 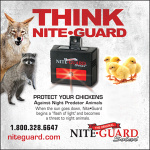 Yup so sad, but ironically since its spread by wild birds, likely its the free roaming flocks that are picking it up. 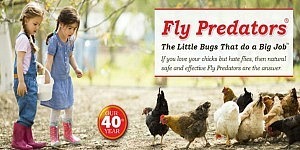 All the more reason to raise your own chickens I say. So true. 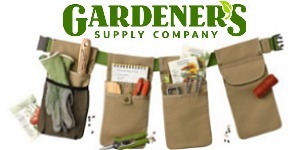 It's just sad all around thinking of factory-farmed anything. I actually haven't bought store bought eggs in more than five years and was also very surprised at the variety of terms on the labels. I would think it would for sure lower the all around nutritional value. Mother Earth News did a study awhile back about how free-range eggs are more nutritious - I'm betting that's why. I'm betting that too. It would definitely be interesting to see a side-by-side of vegetarian fed eggs and home raised eggs. Already, there is a huge difference in the color of the yolks between store-bought and home raised. I'll admit, I knew some of these were marketing ploys but I'll also admit that I fell for a few of them as well! Thanks for the great info! Great post. I searched for a while for pages that decoded egg carton labels, and visited several sites, but this is the most readable, easiest to understand post. I can't raise chickens because of my dogs, so the next best thing is paying $9 for 12 pasture raised eggs.